- Set dozes according to the viscosity required. When machine is switched on along with thinner it churns ink in the system itself. - Applied for sealed systems as well as open system. - Mounted on the left side of the printing machine. 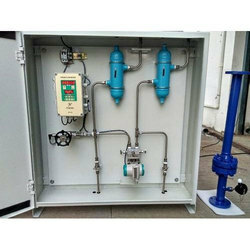 We are one of the leading organization engaged in providing excellent quality Flow Metering System, which are manufactured by using high grade material. These are widely appreciated by our clients which are situated all round the globe. High in demand, these are available at most reasonable prices. We have partnered with FUJI ELECTRIC SYSTEMS, one of the leading manufacturers and suppliers of Gas and Water Analysis systems to bring you the best in terms of Flow Metering Systems. 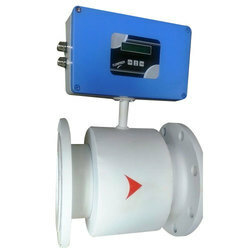 Please follow the links below to browse through the wide range of Flow meters that we offer in harmony with FUJI SYSTEMS.